Hire a private jet to Miami for your next trip. 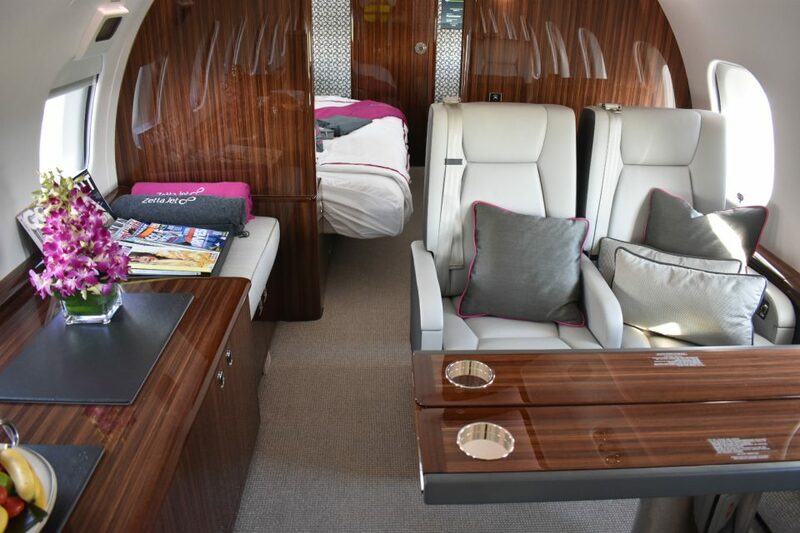 You and your family can fly in style to Miami at a time that suits you and on aircraft that will take you there non-stop. The freedom to fly hassle-free. Fly to Miami in complete privacy, comfort and with an entirely personalised service, so that you and your family can create an memorable holiday experience. On your arrival you be met at the dedicated VIP terminal by a member of staff who will look after you and make sure you get to your final destination without delay. South Beach is known for its beaches and the glamorous scene around its happening nightspots and celebrity-chef eateries. Chain stores and indie fashion shops line pedestrian shopping strip Lincoln Road Mall. On Ocean Drive, known for its well-preserved art deco architecture, outdoor cafe’s offer a ringside view of the scene. Check out Miami’s iconic Art Deco district. Famed the world over for its Art Deco, this area of Miami is the place to go for architecture fans. Also home to Art Basel Miami which is a popular private jet destination. If you like to party then head on out to Club Liv where Afrojack, Martin Garrix and Laidback Luke hold down monthly residencies at the EDM powerhouse alongside a regular program of huge DJs and rap stars. 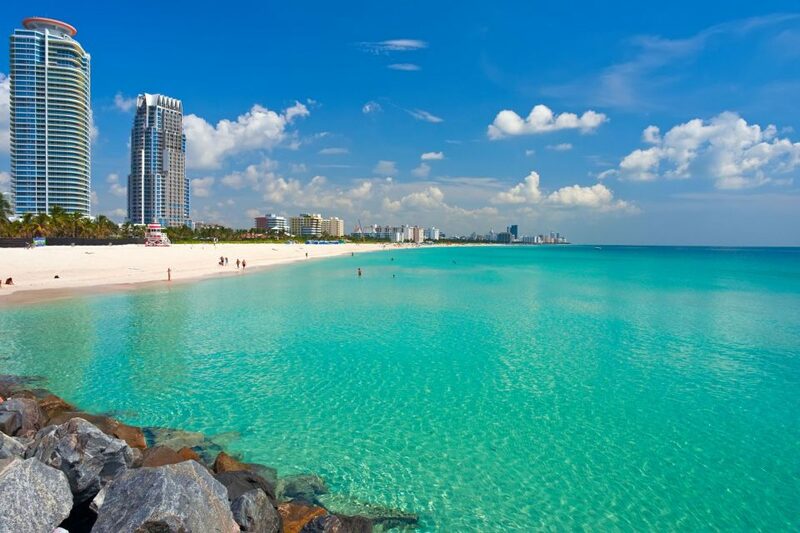 If you’re tempted by a holiday to Miami, Whether you’re on a honeymoon or a family trip, there’s plenty to keep you entertained on holidays to Miami. Downtown Miami is just a 20 minute drive from Miami Airport and South Beach is just a 30 minute drive. Aircraft: Bombardier Global 6000 . Flight Time: 8 hours 40 minutes. Please note: Prices shown are estimated prices for charter of whole aircraft – alternative routes, aircraft and airports are also available upon request.